At the moment there do not appear to be any internationally accepted guidelines and standards specifically related to the design of mobile phones and communications devices for use while driving. 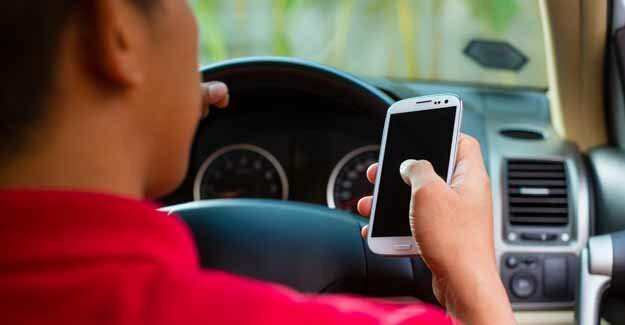 In the UK the use of hand-held mobile phones is specifically outlawed with drivers receiving 3 penalty points and a fine of £100 if caught disobeying the law. Earlier this year the Westminster government consulted on increasing the penalties further still. There is a range of apps which drivers can voluntarily download onto their phones to help limit their functionality and hence reduce distraction. Do-not-disturb functions are also available on handsets themselves, although are not specifically related to driving. “In many ways smartphone technology and mobile communications are a Godsend for road users, allowing us to do everything from getting directions to dodging congestion to calling for help if we break down. “Yet the more functionality our cars and electronic devices have, the greater the chance that drivers get distracted or overwhelmed with information, particularly when using smartphones as Sat Navs while all the other functions are still ‘live’. “A key question is where responsibility lies. Many in the industry say the onus must be on the user rather than the manufacturer.